We are waiting for this Single to come out for quite a while now. 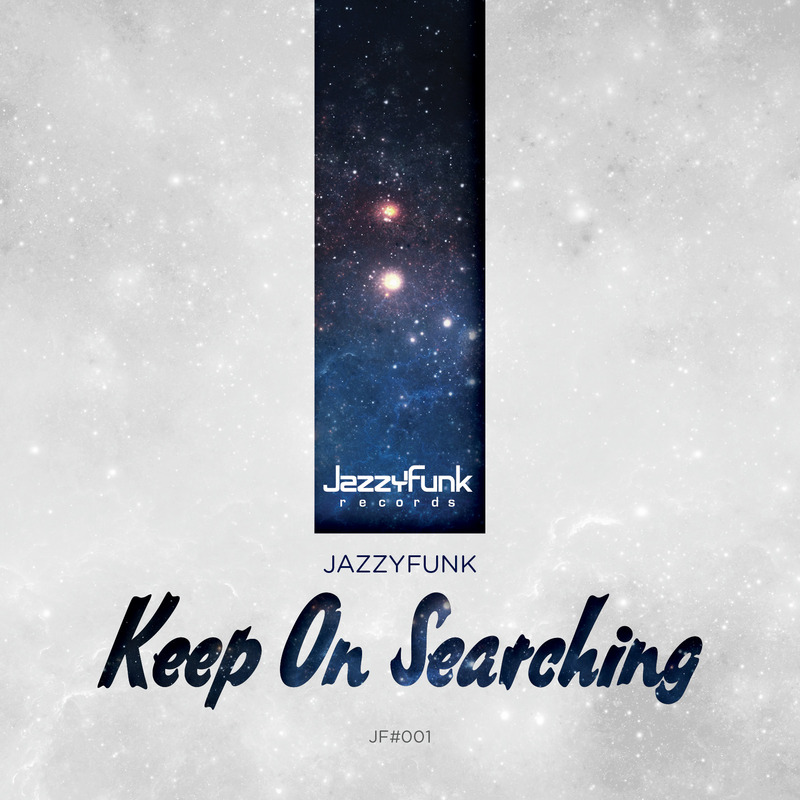 Italian producer duo JazzyFunk delivers a stunning Deep – House track to launch their new label (JazzyFunk Records). Lovely composed and performed vocals accompanied by groovy baselines and a killer B3 organ on top. Let’s start with this magic!